How would you like to have your very own Incline Village lakefront real estate? With Father’s Day cooking up, wouldn’t it be nice to live in a town where all the best activities for dads are offered? This charming rural town of Incline Village Nevada is located 6,350 feet above sea level and a population of just over 9,000 people. This makes it not only a perfect place to set up house and raise a family, but living here would also give you the unlimited benefits of being close to nature while living luxuriously. You and your dads can indulge in some great activities from the comfort of your very own home and its neighboring areas on Father’s Day and everyday of the year after that! Check out these outdoor activities you can really splurge on by owning a luxury home in Incline Village. This is probably one of the oldest and favorite hobbies of men. Could it get any better than fishing on the lake in front of your property? With this, you can fish at your convenience as long as weather conditions permit. If you get bored or if you want a new spot you may visit other areas around beautiful Lake Tahoe. Sierra Fin is also a very good fishing charter while you are familiarizing yourself with the area. Once you get used to it, you would definitely be an expert in fishing. With the arrival of summer, living in Incline Village means you can take advantage of a lot of engaging water activities at the private beaches. 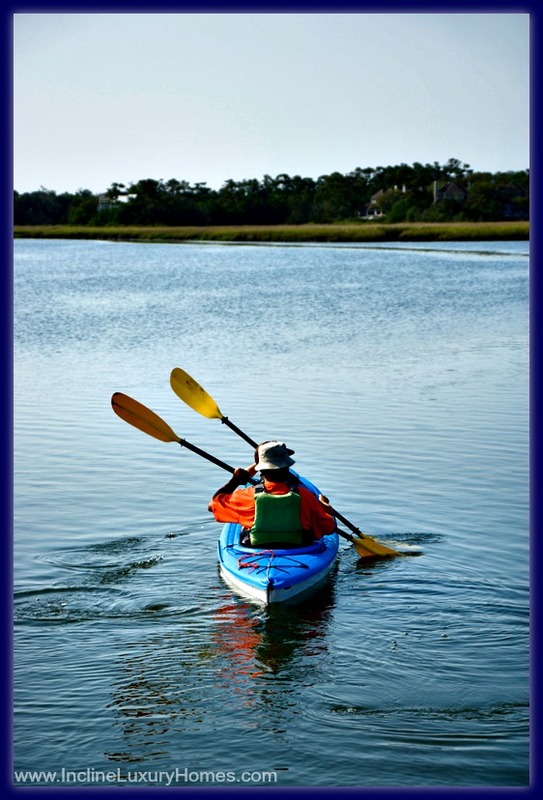 Kayaking, canoeing, paddle boarding. Or you can even go trekking, or maybe you’d like to play golf at Incline Village’s two golf courses. Summer in Incline Village is one of the best seasons with all the sports and activities in town for you to enjoy. 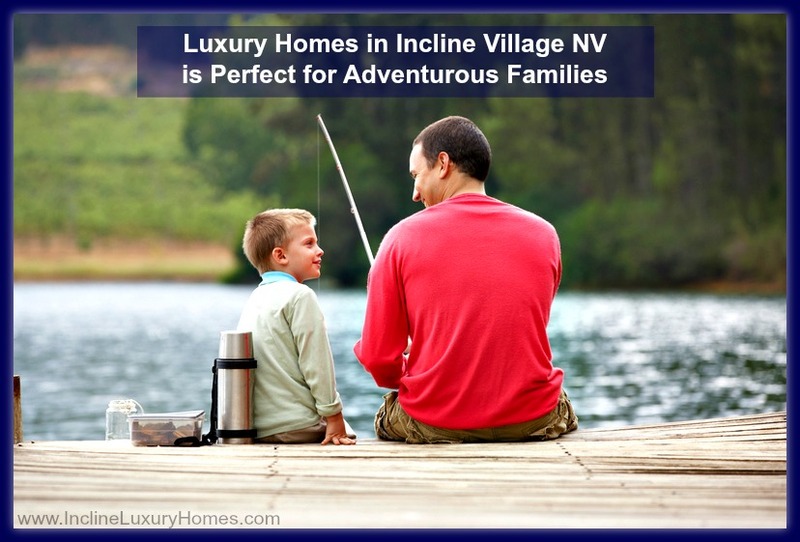 Aside from those activities mentioned above, there are a lot of other activities you can enjoy by living in one of the exclusive luxury homes for sale in Incline Village NV. And, this town is also situated close to cities like Reno and Carson City. 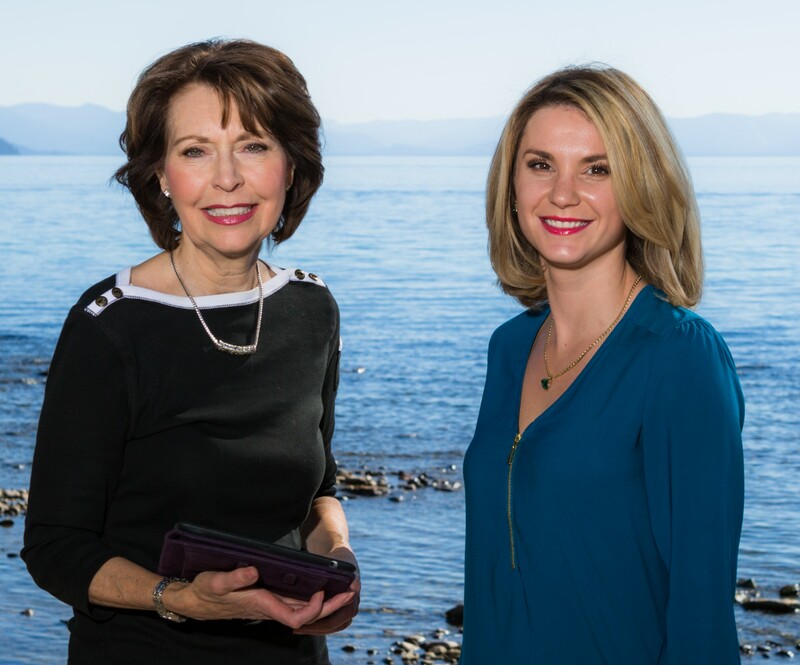 Visit this website to take your first step in owning luxury real estate in Incline Village NV, www.InclineLuxuryHomes.com.